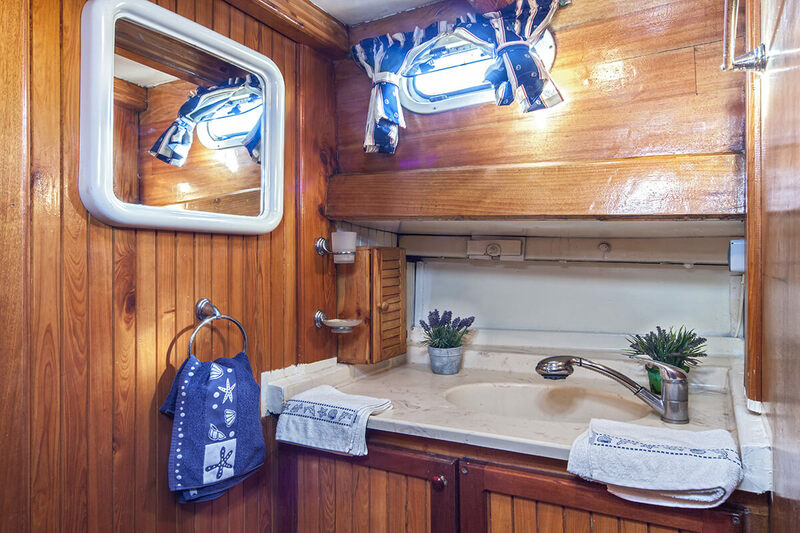 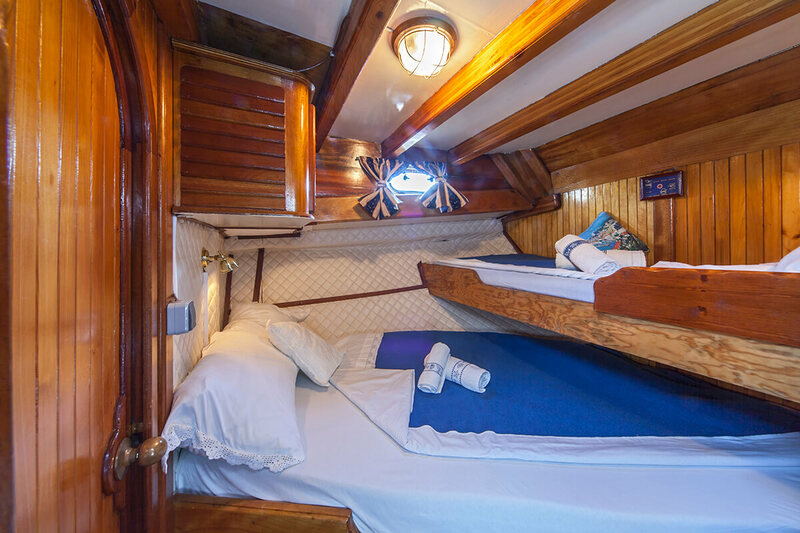 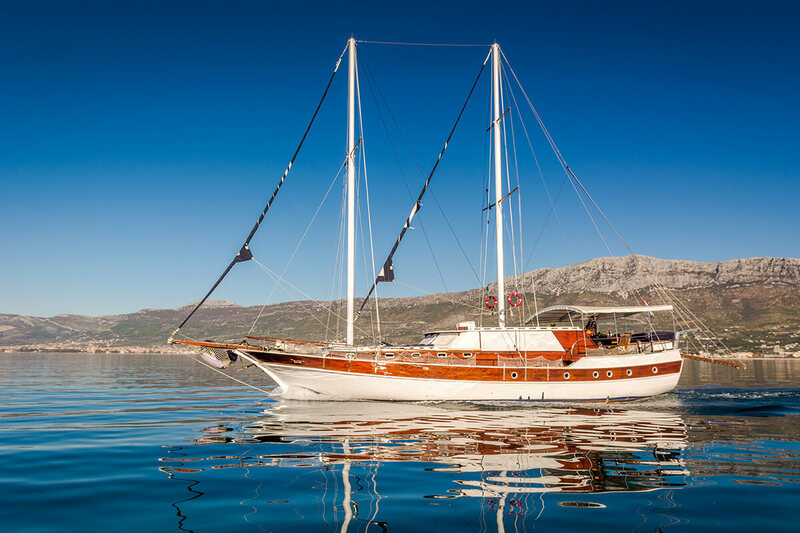 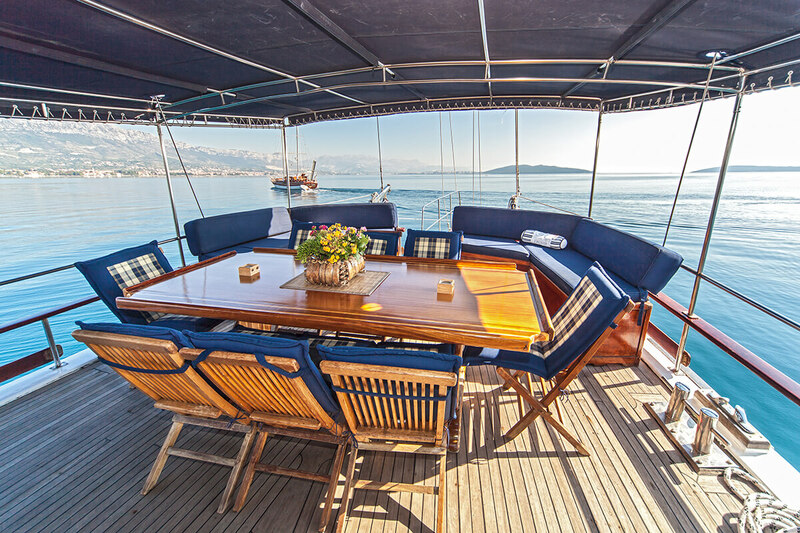 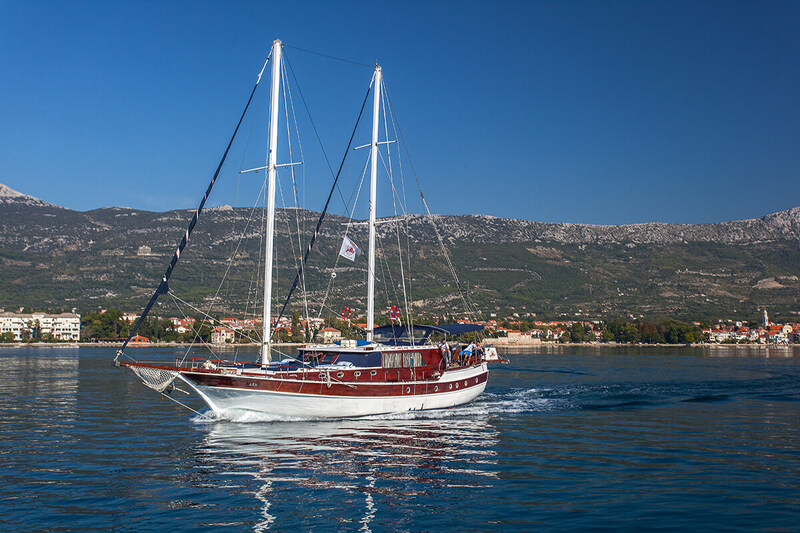 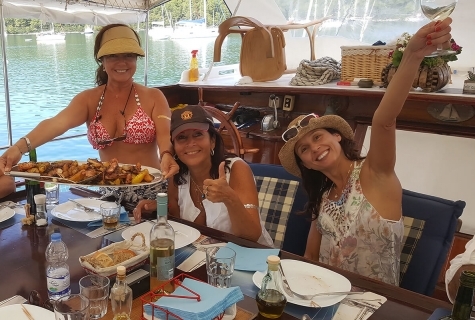 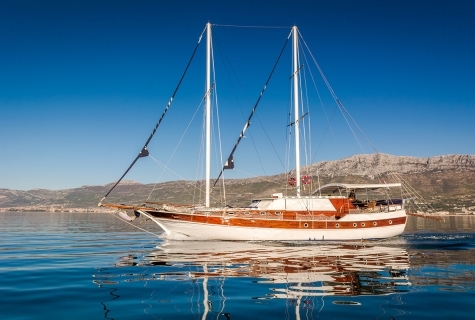 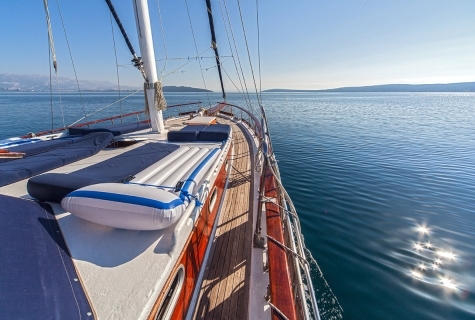 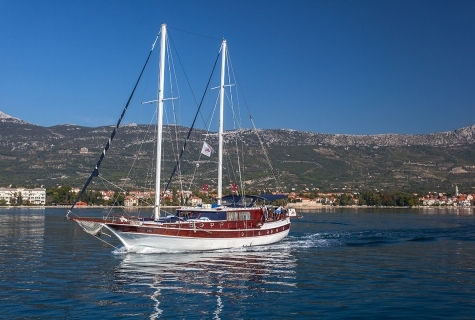 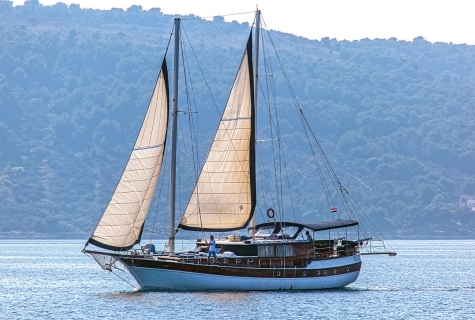 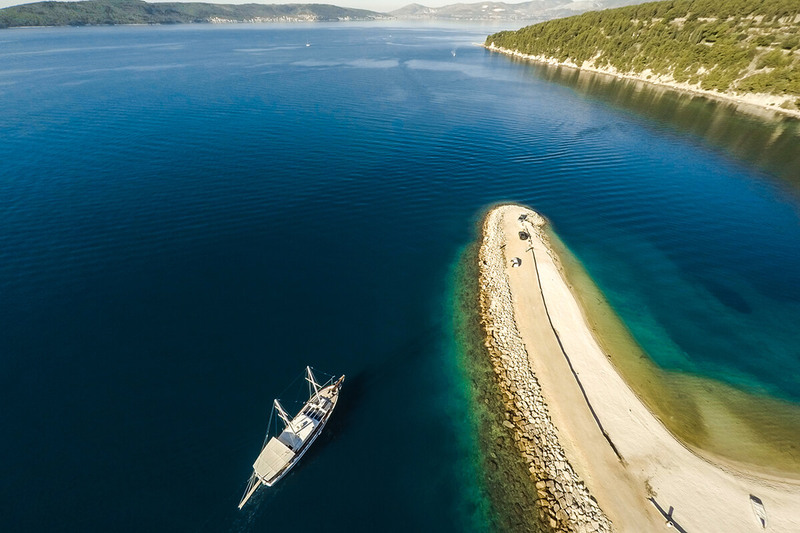 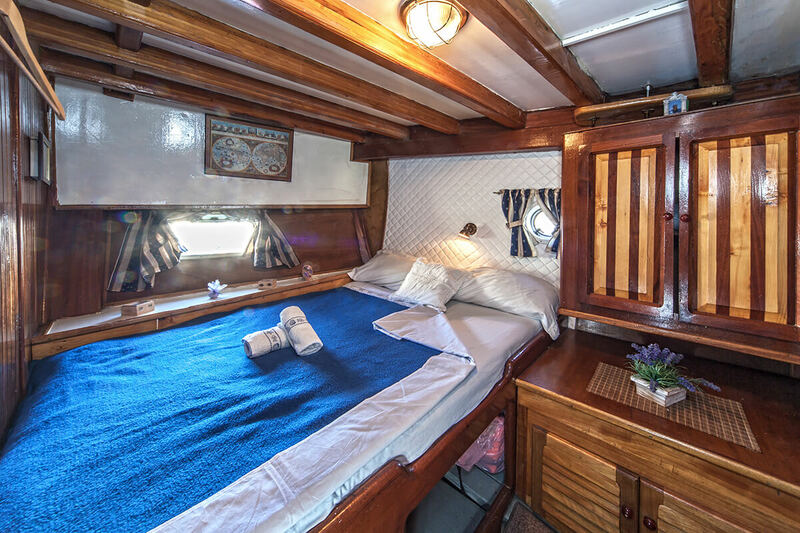 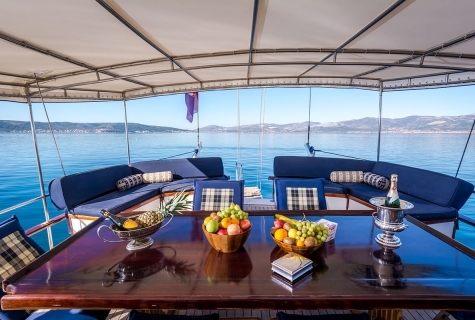 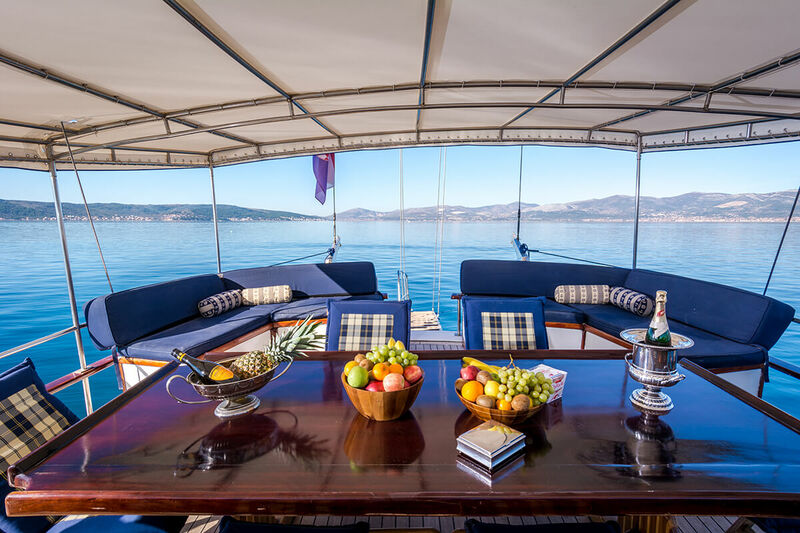 Gulet San can accommodate up to 14 guests and has a great value for money charter price. 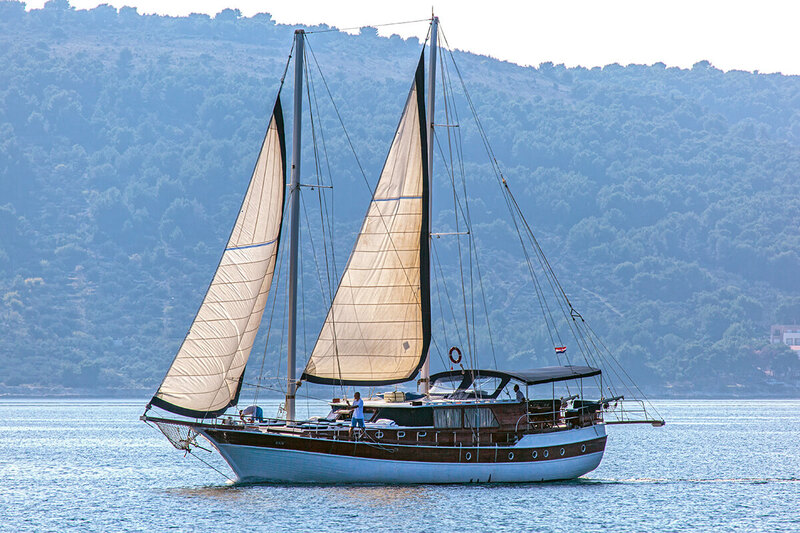 Friendly young and professional crew. 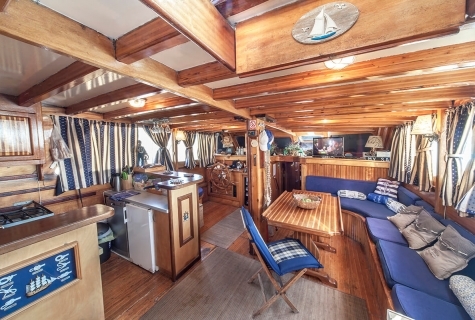 Using A/C 4 hours per day.